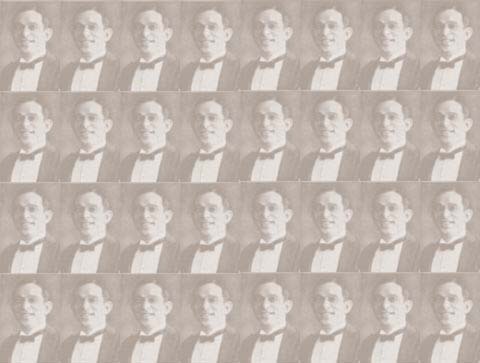 This website is the only website about the singer AARON LEBEDEFF, also spelled Aaron Lebedoff or Aaron Lebedev.There is much info collected from all the existing sources, as well as some objects you can buy : CDs made from the recordings of the 78s of our collection, the poster of Aaron Lebedeff, some facsimiles of the old music sheets .... So, good reading and good listening ! We DO NOT thank Michael Aylward as far as he betrayed us by publishing our documents under his own name, without our agreement. for providing discographical info and MP3s and for selling 10 78s recorded by Lebedeff. for a transcribed version of the complete Roumania Roumania and for publicising this website. for correcting the English text and for the valuable files he gave us. for her interest in Lebedeff's music.